A recent report from Morgan Stanley estimates that Apple’s market opportunity in healthcare could be as high as $313 billion in 2027 — or as low as $15 billion. 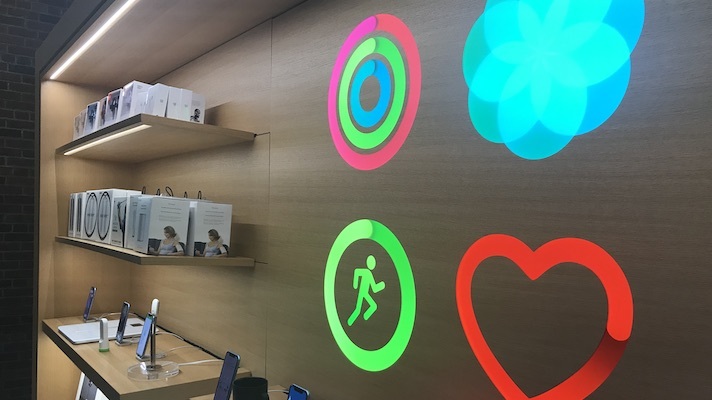 The 50-page report, aimed at investors, makes the case for the various ways in which Apple could become an even more serious player in the healthcare sector, in light of trends like value-based care and the consumerization of healthcare. Morgan Stanley sees a few areas where Apple could make healthcare a big business. One is wearables, where the company is already established as a leader. Additional sensors and features, a demographic shift toward more tech-savvy consumers, and reimbursement for health wearables could all increase the profitability of that space. But health data is an even bigger opportunity. With Apple Health Records already in use at a number of hospitals and Apple’s uniquely strong stance on consumer data privacy, the firm predicts more and more health data will be stored in iCloud. Other opportunities include more payer partnerships like Apple currently has with Aetna and UnitedHealth and improving medication adherence and clinical trial enrollment for pharma. Finally, the report mentions some possible next moves for the company, the most interesting of which are joining Haven, the Amazon-Berkshire Hathaway-JP Morgan joint venture, or acquiring a healthcare company — either a telehealth vendor or an EHR company.